Mitsubishi Caterpillar Forklift America Inc. (MCFA), a leading manufacturer of forklifts under the Cat lift trucks, Mitsubishi forklift trucks and Jungheinrich brands, announced that it has expanded its forklift parts facility footprint to include a new regional distribution center in Dallas, Texas. 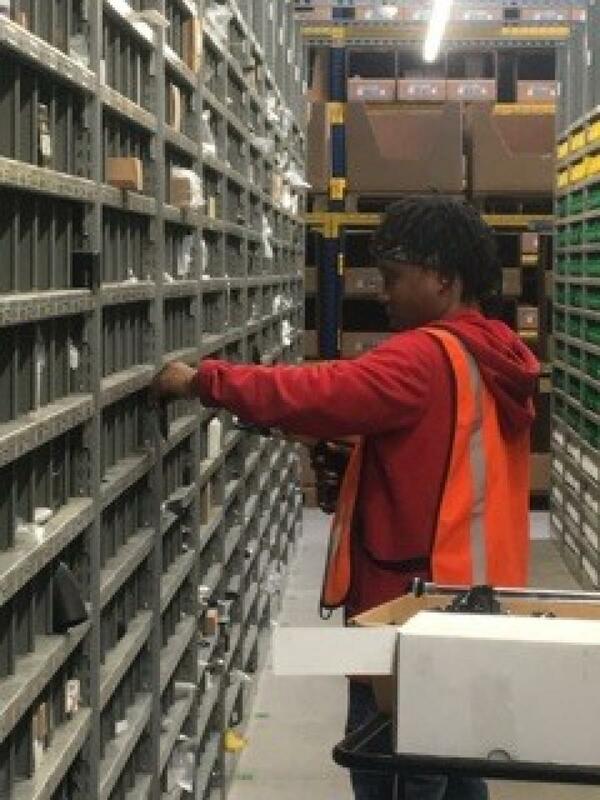 With this recent expansion, MCFA now stocks almost $60 million in total parts inventory at five regional parts facilities across the United States. 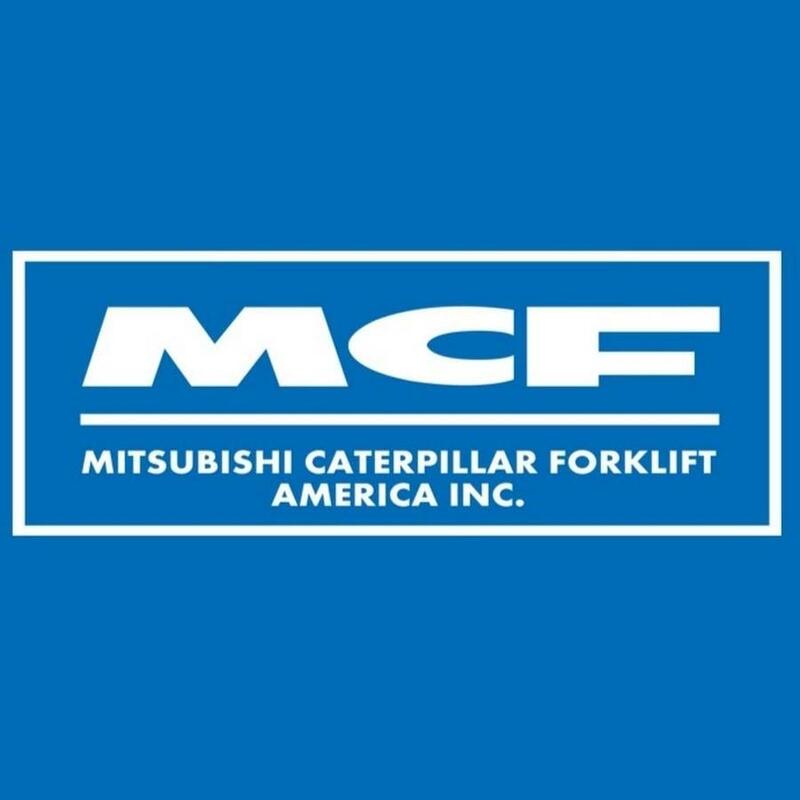 MCFA's new Dallas facility has more than 18,000 lift truck part SKUs on hand, including OEM parts for Cat lift trucks, Jungheinrich and Mitsubishi forklift trucks, in addition to over 7,200 parts for non-MCFA forklift trucks. 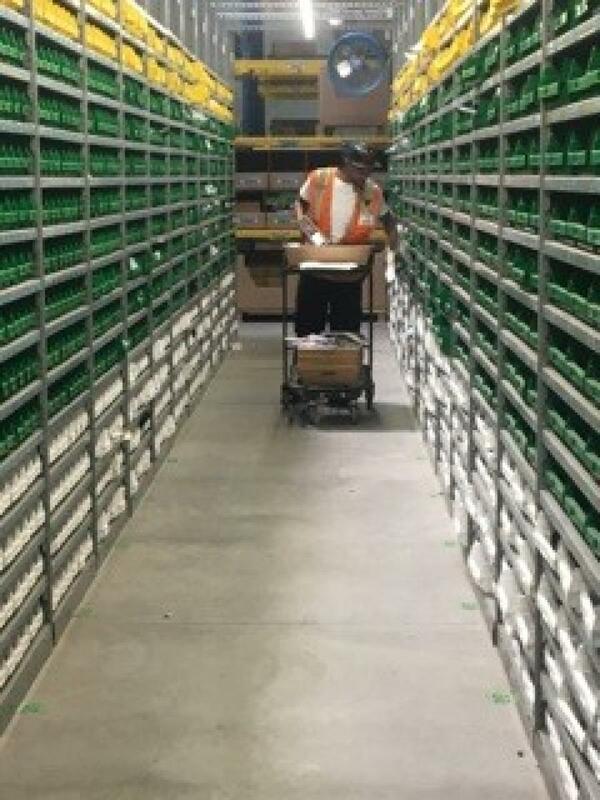 MCFA maintains a 98 percent same-day parts availability and offers a “Parts Fast or Parts Free Guarantee” throughout the United States. The guarantee ensures next-day delivery of parts, or they are free. With this expansion, MCFA now operates five regional parts facilities in the United States. Other locations include Easton, Pa., Ontario, Calif., Grand Rapids, Mich., and Indianapolis, Ind. The Dallas facility is fully staffed and ready to support customers. To learn more about MCFA's aftermarket support services, please visit http://www.mcfa.com/en/mcfa/forklift-solutions/parts-service.